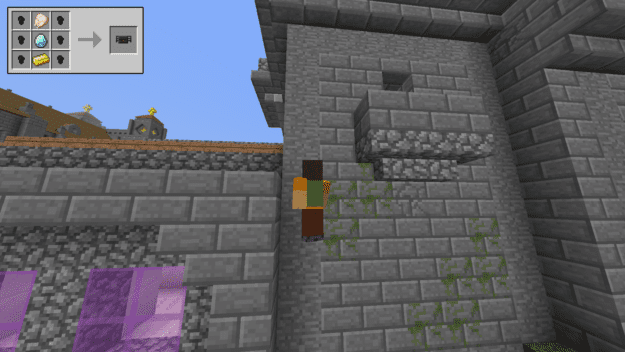 The Inventory Pets Mod puts adorable little animals in your inventory. They serve many different useful purposes like giving you speed boosts, flight, and climbing up walls! 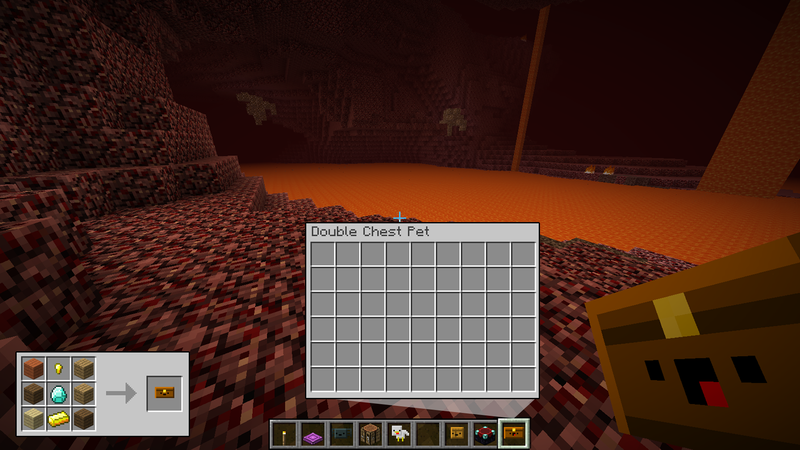 So long as you have the pet in your hotbar, you will be able to utilize its abilities. The purpose for the pets is to lend you the abilities that particular mob or item possesses. 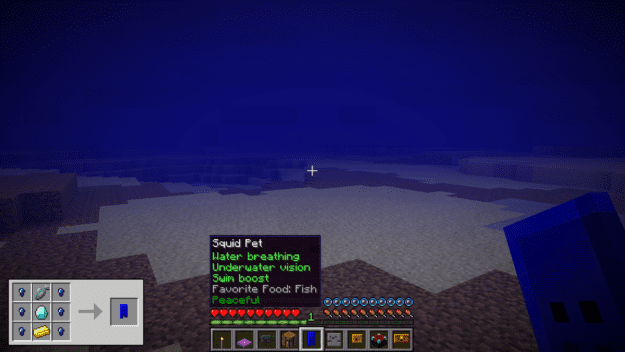 Creepers will protect you from blasts, Endermen will teleport you away when you’re low on health, Chickens will increase your speed, and Squids will allow you to breath, swim and see better underwater! 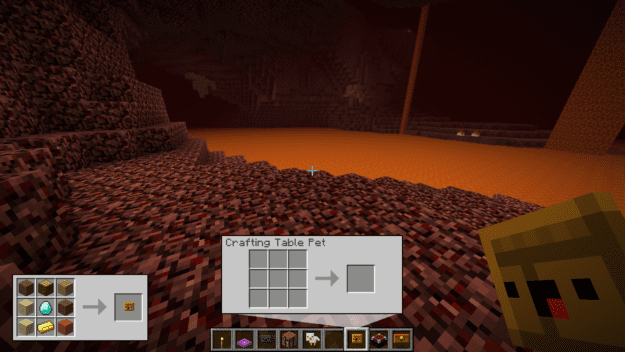 You can also craft utility pets like chests, anvils, and crafting tables. 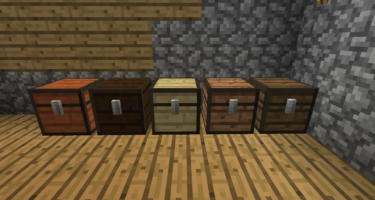 Chests and Crafting tables work like portable versions of their namesake. Just right-click and their menus will pop up. The Anvil, on the other hand, is a great little friend to automatically repair the tools in your inventory for you. Your new pets will need to eat to survive so you’ll need to keep a stack of the pet’s desired food in your inventory and they’ll find it when they need it. All of the recipes to craft pets will have their food source as the top-center item so you’ll need to keep that item available to feed them. So do all the inventory pets have different affects like can’t any of them hurt any other players and can some of the just take you somewhere else at all? 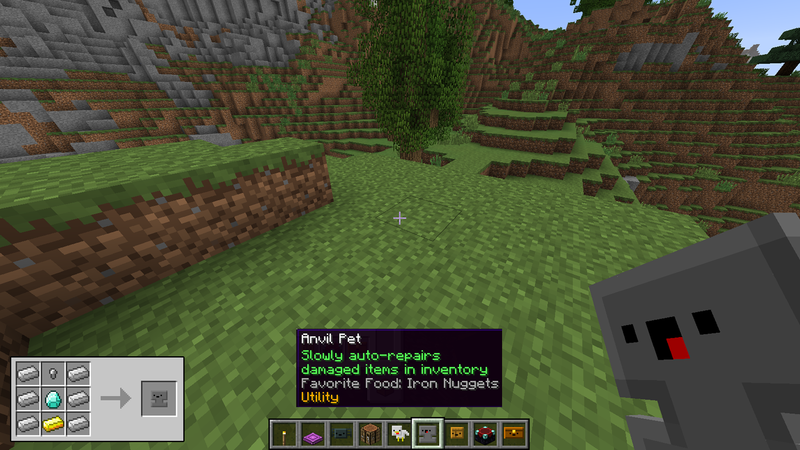 They do diffrent stuff like the cow blocks negative potion effects, the cat scaring creepers away ect. Pets are fun. I like this mod. 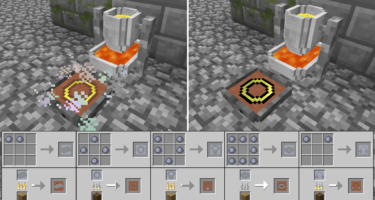 To know the recipes i am using NEI/JEI (Not enough items/Just enough items. and the mod is PERFECT!!! 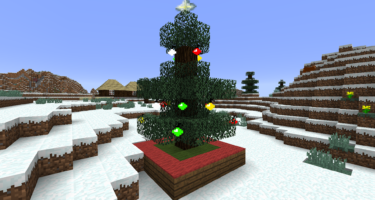 I like this mod because they’re adorable and useful for survival. Omg this mod is amazing I definitely recommend this mod to animal lovers like me. So helpful but I had no clue of what it could do. 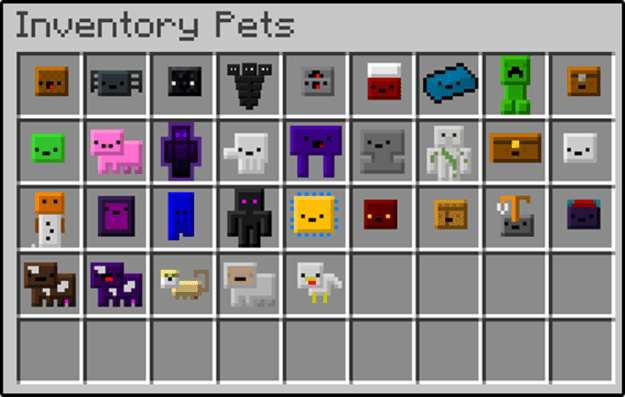 I have watched so many other youtubers use inventory pets and I would like to add them to the wonderful world of Minecraft! I think that using these adorable little creatures are SUPER helpful. I give this Mod pack 5 stars!